A primary challenge for many landlords is determining what price to charge for their rental properties. They not only want to make as much profit as possible but also attract high-quality renters. To accomplish that, a property owner must figure out what price is neither too high nor too low for the market. Even though a high price might help you get significant returns, it can make you seem unscrupulous. On the other hand, setting a low rent to entice renters, will limit the amount you make, and also expose you to problematic tenants. So as a property owner, how can you go about setting the right price on your property? 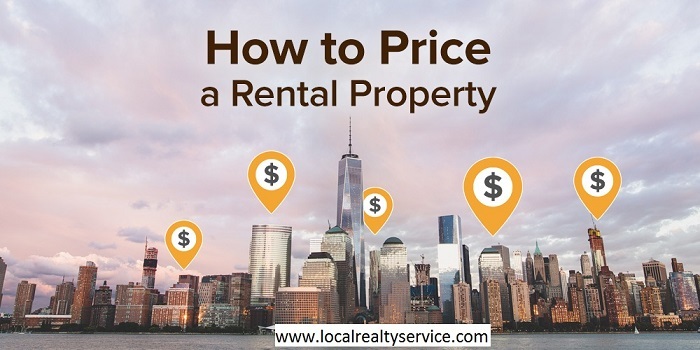 Naturally, the ideal rent price is relative, and contingent upon factors like property type, location, housing demand, as well as tenant’s taste and preferences. Here are some pointers on how to go about the rental price setting. One of the easiest ways to arrive at an ideal rent price is to match what comparable units in your area demand. Take the time to identify the rental properties that are identical to yours regarding the number of bedrooms, square footage, features, apartment type, size, as well as location. There are various ways of getting that information. For starters, you can use popular online real estate listing sites and platforms like Craigslist. 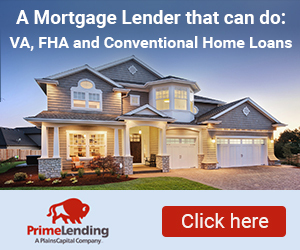 You can also get it from the newspaper classified ads, property owners, professional property managers, or by asking the tenants residing in those properties. You should then compare the different rent prices and try to match them. According to C21 Everest Property Management, even if your property is similar to others in the neighborhood, it will still have different features and amenities. Some of these unique features include utilities, updates, views, floor level, layout, and even square footage. 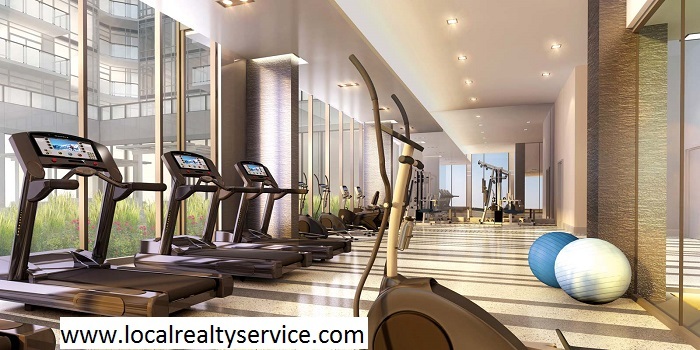 Hence, instead of charging for your two bed roomed apartment the same rent price that the nearby two bed roomed apartments charge, you need to consider the amenities. You should, for instance, demand a higher rent for units that have updated appliances, a larger square footage, a breathtaking view or one with desirable layouts. Similarly, if you have completely identical units, but one is on the ground floor level, while the other is on the second floor, asking more for the upper units is reasonable. Any professional property manager understands how critical the area of a property is when setting the rent price. Where the asset lies, influences the type of renters that you attract and by extension the amount of money that you can charge them. Most tenants prefer living in areas that are close to essential amenities like shopping malls, schools, the CBD and even recreation attractions. If your asset is in such a location, then you can comfortably charge a higher rent price without attracting looks of disapproval. However, if your asset is in the suburbs, far from the city center, in an area with undeveloped infrastructure, or high insecurity, the proper solution is to set a lower rent rate. Every landlord needs to have in place a well-crafted lease agreement. It helps to define and guide the rental relationship. In the contract, critical components like the rental amount, security deposit, pets and property maintenance should be included. If the agreement permits pets on the property or mandates the landlord to handle the repairs and maintenance, you should ask for rent that will empower you to meet those expenses. For instance, you could charge a higher security, or pet deposit. That way, you will not have to bite into your rental income or charge exorbitant rent. The good thing is that quality renters will willingly pay extra to stay with their furry friends. An equally valid method of determining a suitable rent price is to find out what the market thinks of your price. Get an amount that you feel is the right one for your units and see what happens. Obviously, the figure should take into account factors like the prevailing market rate, location, amenities, and type of property. If after advertising the vacancy no one shows interest, or those who do, disappear after viewing the rentals, it is likely that you have overpriced the units. But if you get too many inquiries and prospects who are in a hurry to sign the lease, the price might be too low. Such an exercise will prove useful in helping you strike an equilibrium price. Market rent prices change from time to time. Which means if you want to stay ahead of the game, you must know how to predict such changes. It will be helpful in guiding your property investment decisions. An excellent way of gaining such an advantage is by working with a seasoned property management company. The manager will direct you on the ideal rent price to charge for you attract the best renters that the local market has to offer. Staging Your Kitchen for Maximum Profits with Hot Insider Tips by Kevin Vitali.